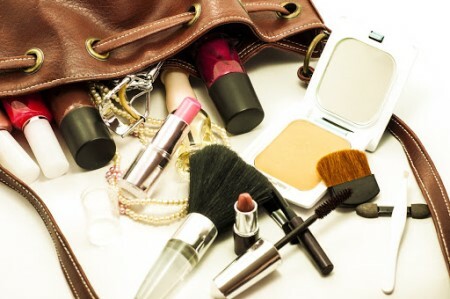 If you were to take an inventory of your cosmetics bag and bathroom cabinet, you’d likely find hundreds of chemicals, many of which could potentially cause health problems, ranging from reproductive issues to cancer. All together, this adds up to exposure to an average of 168 chemicals for women and 85 for men, according to Harvard’s T.H. Chan School of Public Health. Even when these chemicals are found in low amounts, their toxicity builds up over time through a process known as bioaccumulation. When the body is unable to detoxify or remove the toxins as fast as you take them in, the chemicals end up stored in fatty tissue. The cumulative exposure to any one or numerous toxins from cosmetics, as well as from food and drink or environmental factors, is what increases health risks, independent of what may be trace amounts in cosmetics. Pare Down. Select products with fewer synthetic chemicals or with “fragrance” on the label. If you can, streamline your beauty routine. Become a Label Reader. The FDA places guidelines on manufacturers. 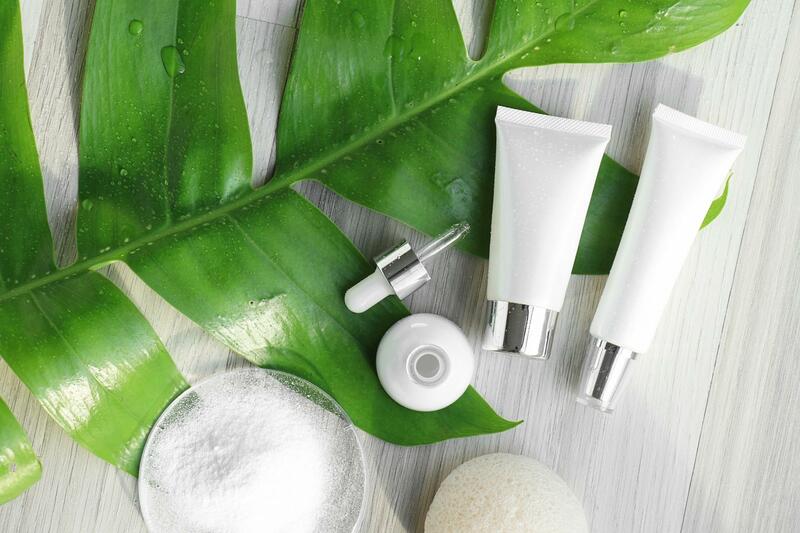 For example, ingredients must be listed in “descending order of predominance.” Avoid parabens, polyethlene glycols, phthalates, BHA and BHT, coal tar dyes, synthetic fragrances, petrolatum, mineral oils, silicon-based substances, sulfates, and triclocsan. Do It Yourself. Use salt and sugar from the pantry to make your own body scrubs, use avocado as a mask or cucumber slices to soothe eyes. Be a Savvy Shopper. Do your homework by researching ingredients and using apps like EWG’s Skin Deep Cosmetic Database or Think Dirty. Skip the Foam. Lathery cleansers often contain sodium laurel sulfate, a surfactant that can irritate sensitive skin, cause inflammation, and worsen conditions like acne or rosacea. Don’t Forget to Rinse. Makeup removing wipes can help you remove the day’s cosmetics in a pinch but they aren’t a replacement for washing your face. These towelettes include formaldehyde-releasing chemicals, surfactants, and emulsifiers that can irritate the skin. If you do use, follow up with Simple Beauty Daily Purifying Cleanser for a clean face. The typical personal care product or cosmetic is formulated with 16 different chemicals. While the amount of risky chemicals present in each product may not be great by itself, the cumulative effect of exposure to toxins can lead to health issues. 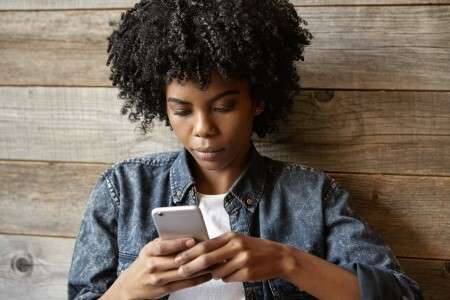 You can protect your skin and your health by staying informed about which chemicals to avoid, reading labels, and other steps. To avoid risky additives, endocrine disruptors, and other harmful ingredients, use Simple Beauty. Daily Purifying Cleanser, Skin-Brightening Spot Corrector, Age-Defying Retinol Moisturizer, and Fine Line Eye Serum combine the best of nature with science for natural, non-invasive high-performance skin care solutions.